The Border #1 at The Border project space curated by Jamie Martinez, installation view. Intricate Neighbors II at Galerie Protege curated by Jamie Martinez. Triangle Dialogues at Chashama in Midtown NYC, installation view. 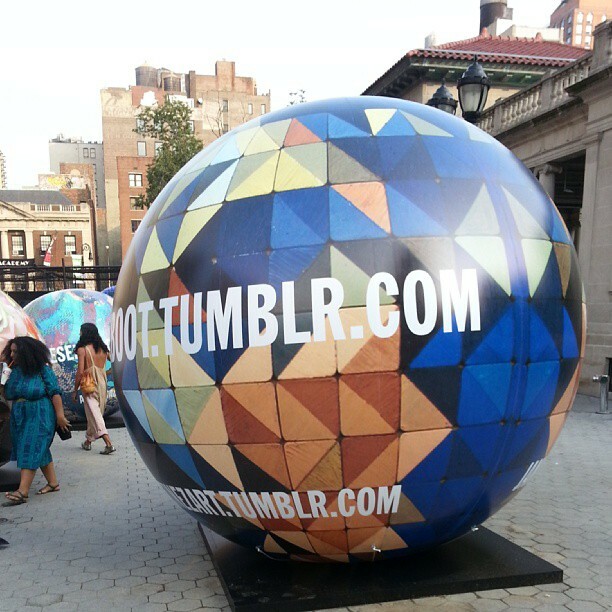 Installation with Diesel in Union Square, NYC, plastic printed balloon, 10 foot.